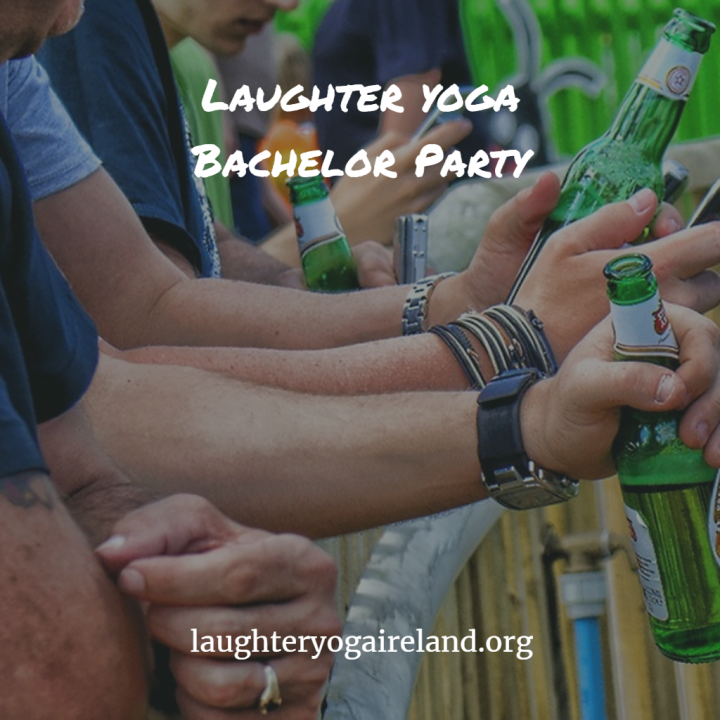 “Laughter Yoga is a party starter to remember forever, that more and more people are booking for their special event! Places Are Limited So To Avoid Disappointment Book Your's Now! We provide a one hour session for Hens, Stags and Corporate Events anywhere in Ireland... Minimum Group Size: 10 people! How To Make Your Wild Bachelor Party A Blast With Laughter. Are you the best man for a friend’s wedding? If so, then tradition states that you are the one in charge of organizing the stag party. A lot of guys make the mistake of not doing any planning at all. They think all they need to do is call all the guys and tell them to be at the bar at 9:00 PM on Friday night. Now, there is always a slight chance that everybody will have a great time, but this is the groom’s last big night out, so why leave it to chance? Even assuming everything would go right without any planning, you don’t want everybody drinking all night then attempting to drive home. Besides, if you can have a little fun without planning, you can have a whole lot of fun and lot’s of laughter when you do plan. Now, don’t get too worried about the planning. You don’t have to micromanage the entire affair. What are the groom’s likes and dislikes? Is he outgoing or more laid back? What kind of budget do you have to work with? Is it supposed to be a surprise bachelor party, or can the groom be in on it? Will it be close to home? Those are just a few things you should consider while planning the party. If the groom doesn’t want to go out on the town or have a stripper, that’s okay. There are still plenty of things you guys can do. Having steaks on the grill and a few ice cold beers is a great way to celebrate the soon to be groom’s upcoming wedding. If you would rather go somewhere, then going to a sporting event or concert is a lot of fun, too. Perhaps you would like the bachelor party to last for more than a few hours, if so then a group camping trip is a fantastic choice. But let’s be honest… most guys want to have a wild stag fun filled party. They think of it as their last chance to enjoy the single life, and they want to make the most of this last chance. That usually means a lot of drinking and strippers. While you want everybody to have a good time, you also need to keep things from getting too far out of hand. A good start for a wild bachelor party is to hire a bus or limousine (depending on how many guys are invited). This way you can drink all night and have a blast going from place to place, but you don’t have to worry about anybody risking their lives by driving drunk. A bus or limousine can be somewhat pricey, but the cost isn’t so bad if everybody (except the groom) pitches in their fair share. The next thing to think about is where to have the bachelor party. If you have an unlimited budget, then you could all fly out to the sun for the weekend. You can still do all of the other stuff, but you’ll be doing it in swimwear instead! As you can probably see, a wild stag party takes more planning, but it’s more than worth it. As a solution-focused therapist, my goal is to help you uncover your true potential and lead a life that is worth celebrating.Laughter is known as the best medicine. Our focus is to reach the stage of laughing for “no reason”. Laughter Yoga is a combination of child like playfulness and yogic deep breathing. 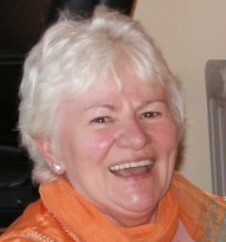 Why Not Book a Fun Laughter Group Session For a Corporate Event Or As a Fun Party Starter Today? As I live each day, may I do my part. To make a difference and touch one heart. Each day it is my goal. To bring smiles and laughter into a soul! LAUGHTER YOGA IRELAND | laugh stress goodbye! Laughter Delighted Surprise When Something Unexpected And Wonderful Happens.